In Rambouillet, the imperial legend is present on many architectural remains. Indeed, Napoleon I undertakes a complete renovation of the castle and the park and built the palace of the King of Rome, to accommodate his legitimate heir but the latter, never lived there. Under the Restoration, the royal family resumed the habit of brief stays in Rambouillet. But after the abdication of Charles X at the castle, in 1830, the city falls asleep. 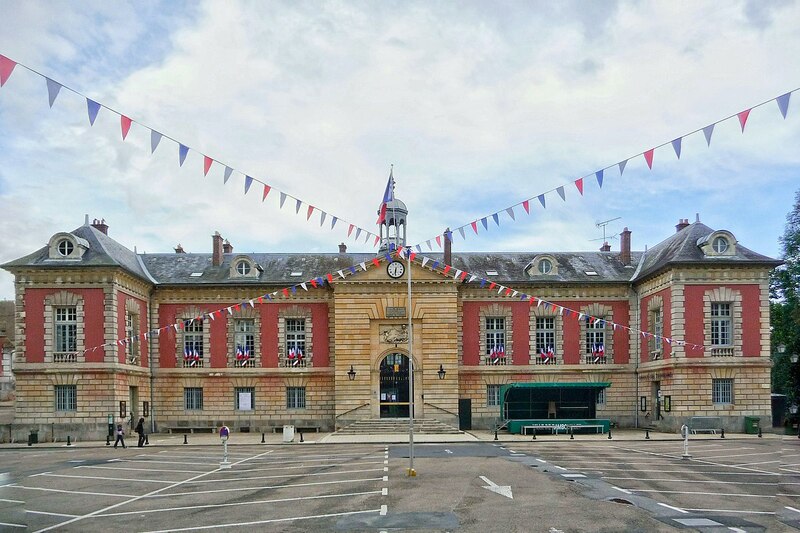 It was reborn, under Napoleon III, in 1849, with the arrival of the railway that connects Rambouillet to the capital. The industrial revolution marks the end of the agricultural exploitation of the hills. The business and industrial bourgeoisie builds opulent urban villas.